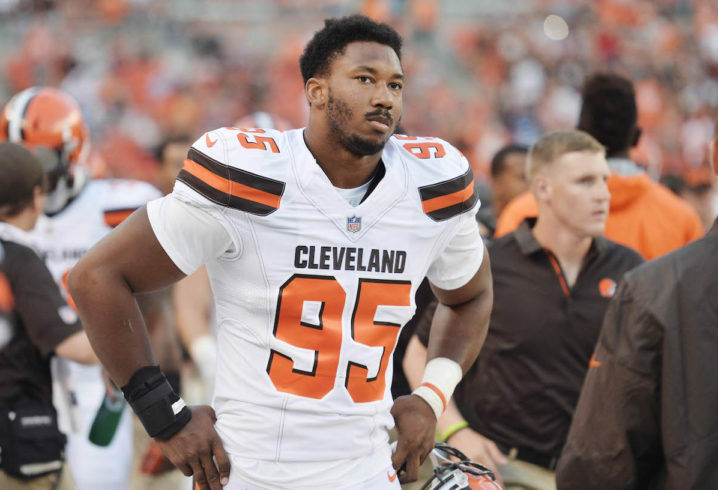 The Browns have been without number one overall pick Myles Garrett since the start of the season, missing the first three games due to an ankle sprain. He finally is back on the field, practicing for the first time since September 6th, and by all accounts looks like he’s recovered and could be ready to go Sunday when the Browns battle the 0-3 Bengals at First Energy Stadium. Here’s a tweet the Browns released with video of Garrett doing what the Browns hope he will do best, come off the edge and get after the quarterback. Is Isaiah Crowell Reaching The End Of His Browns Tenure?